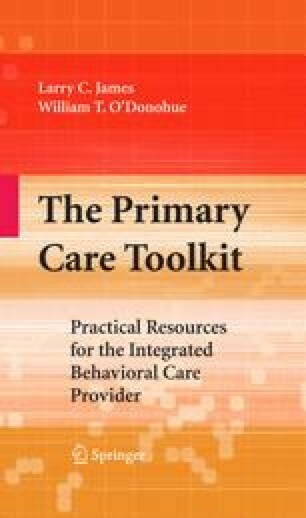 Integrated behavioral health care or “integrated care” is a distinct service delivery model aimed at early identification and appropriate intervention with that portion of medical/surgical patients presenting with behavioral health issues. The clinical rationale for integrated care and the potential for medical cost offset savings have been clearly substantiated in available research (Cummings, 2007; O’Donohue, Ferguson & Cummings, 2002), but the financial models supporting it as part of health care operations rather than as a demonstration program have been less fully explored. This chapter discusses the financial considerations for health care organizations in implementing integrated care and models to support it.